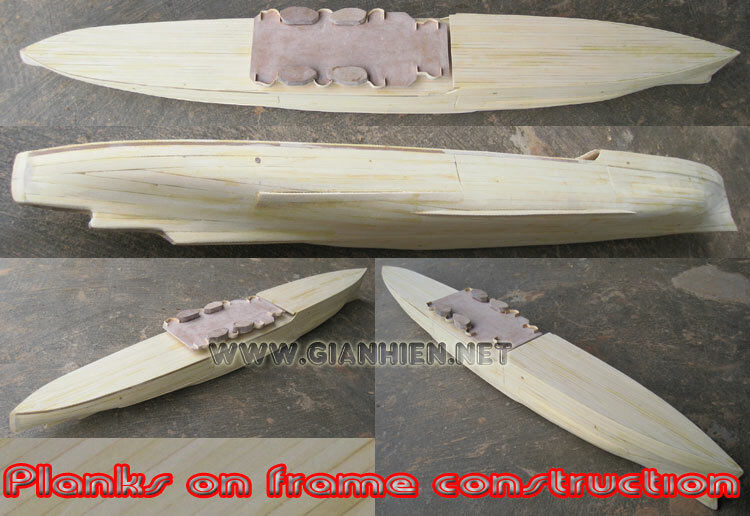 This battle ship model is hand-crafted from hard wood with planks on frame construction and painted as the real boat. 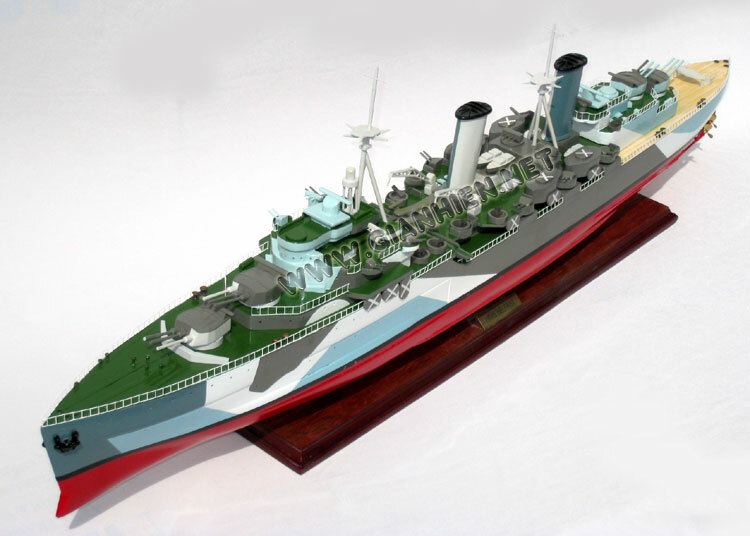 There is no plastic, this model is not a kit and ready for display. 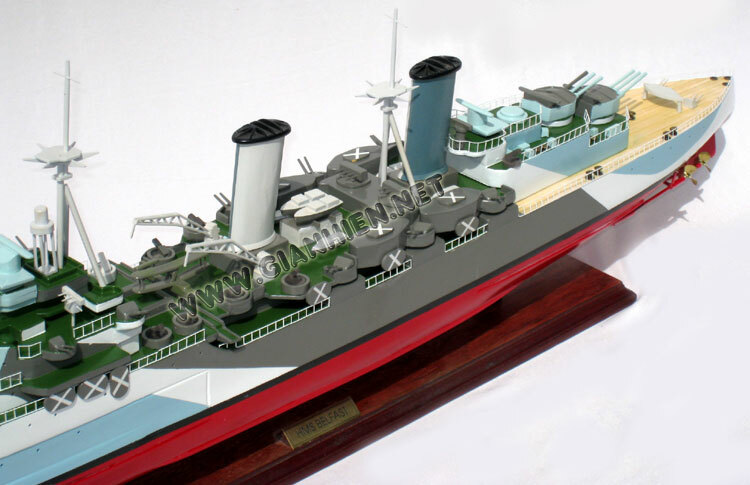 Construction of Belfast, the first Royal Navy ship to be named after the capital city of Northern Ireland, and one of ten Town-class cruisers, began in December 1936. She was launched on St Patrick's Day, 17 March 1938. Commissioned in early August 1939 shortly before the outbreak of the Second World War, Belfast was initially part of the British naval blockade against Germany. In November 1939 Belfast struck a German mine and spent more than two years undergoing extensive repairs. 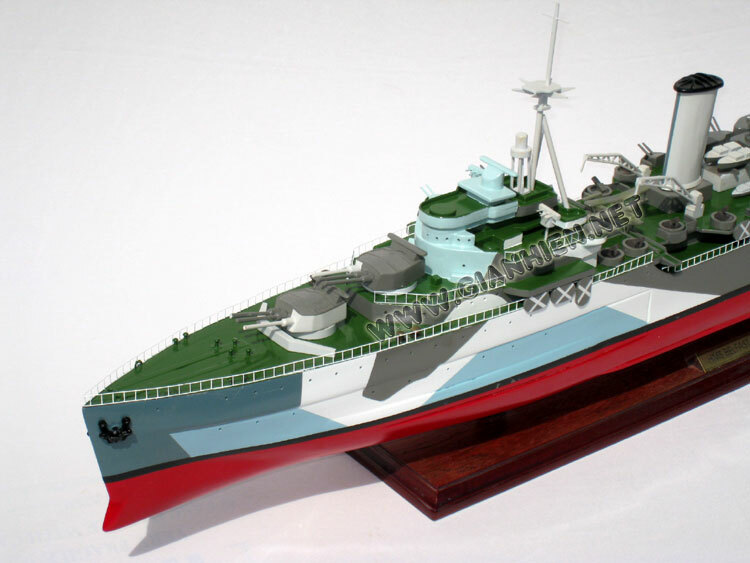 Belfast returned to action in November 1942 with improved firepower, radar equipment and armour. Belfast saw action escorting Arctic convoys to the Soviet Union during 1943, and in December 1943 played an important role in the Battle of North Cape, assisting in the destruction of the German warship Scharnhorst. In June 1944 Belfast took part in Operation Overlord supporting the Normandy landings. 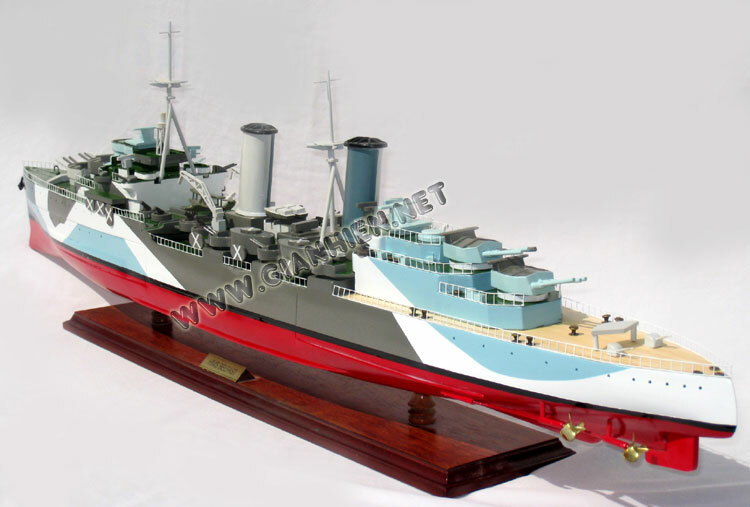 In June 1945 Belfast was redeployed to the Far East to join the British Pacific Fleet, arriving shortly before the end of the Second World War. 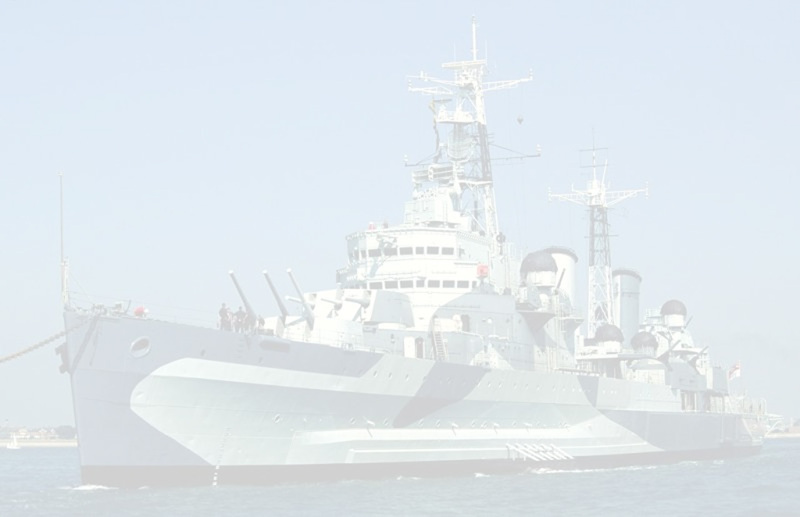 Belfast saw further combat action in 1950–52 during the Korean War and underwent an extensive modernisation between 1956 and 1959. A number of further overseas commissions followed before Belfast entered reserve in 1963. 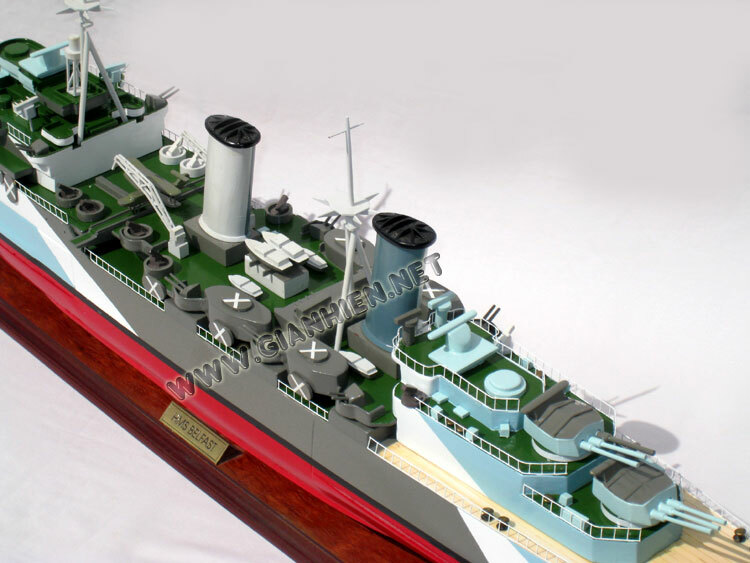 In 1967, efforts were initiated to avert Belfast '​s expected scrapping and preserve her as a museum ship. A joint committee of the Imperial War Museum, the National Maritime Museum and the Ministry of Defence was established, and reported in June 1968 that preservation was practical. 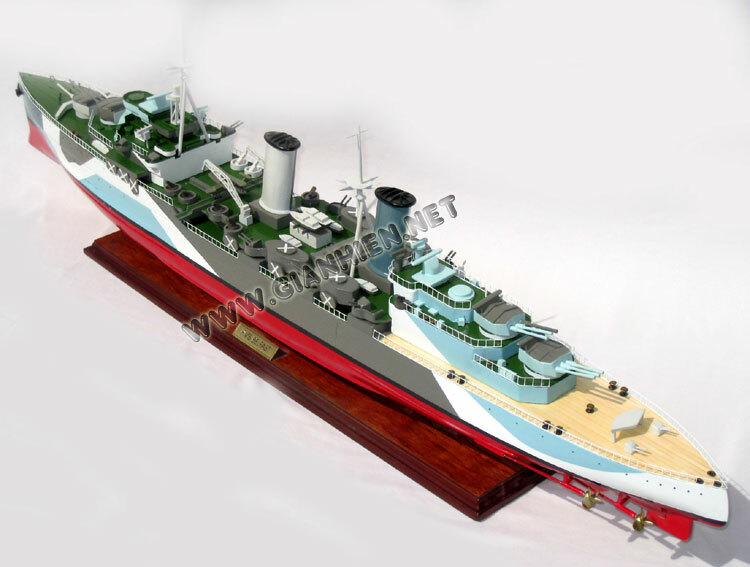 In 1971 the government decided against preservation, prompting the formation of the private HMS Belfast Trust to campaign for her preservation. The efforts of the Trust were successful, and the government transferred the ship to the Trust in July 1971. Brought to London, she was moored on the River Thames near Tower Bridge in the Pool of London. Opened to the public in October 1971, Belfast became a branch of the Imperial War Museum in 1978. A popular tourist attraction, Belfast receives around a quarter of a million visitors per year. As a branch of a national museum and part of the National Historic Fleet, Belfast is supported by the Department for Culture, Media and Sport, by admissions income, and by the museum's commercial activities. The ship was closed to visitors following an accident in November 2011, and re-opened on 18 May 2012.